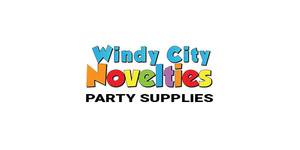 Celebrate all of life’s special events, occasions & holidays with Windy City Novelties, the largest online supplier of LED & glow products, theme party decorations, costume accessories & more. Enjoy free shipping every day on orders $69+. Join the Party!